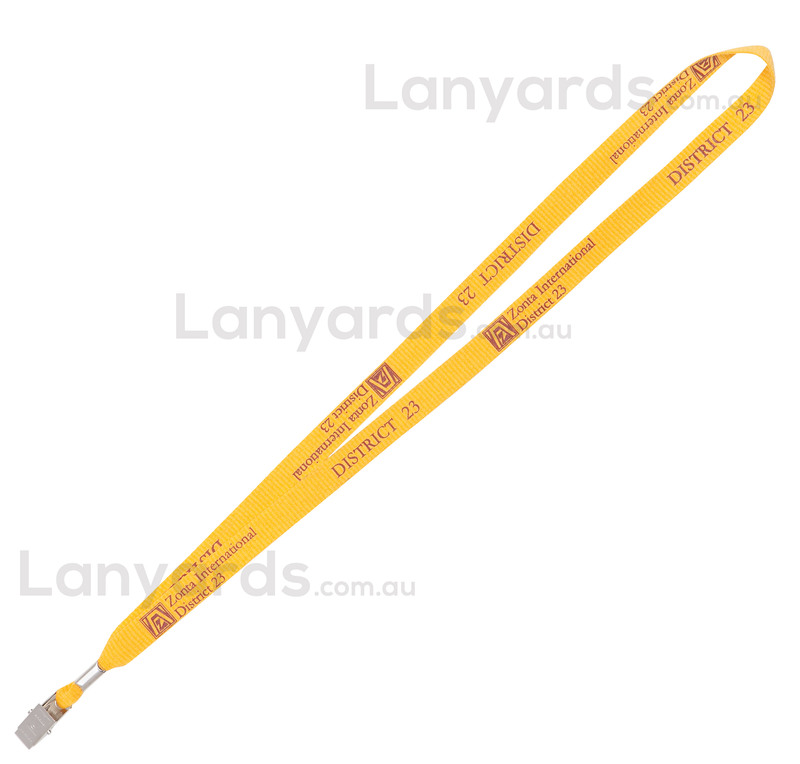 These are our biggest selling promotional lanyards and it's easy to see why. Flat style ribbed polyester material makes them great for printing logos and more complex designs. We have many standard colours to choose from and we have a maximum two weeks production. We also have the ability to fast track these promotional lanyards for larger orders and we offer a screen printing along the entire length for maximum exposure. A good choice of standard clip attachments means you won't have to pay anything extra for a complete printed lanyard, so why not get these for your next promotional event.